Fifteen American photographers are today announced on the shortlist of the prestigious 2014 Sony World Photography Awards, one of the world’s leading photography competitions. The list includes seven Professional finalists and four Open shortlisted photographers who now have the opportunity to win their respective categories and a range of prizes. The fifteen photographers span both the Professional and Open competitions of the awards across twelve different categories. They were selected by a panel of photography industry experts from nearly 140,000 submissions by photographers from 166 countries, the highest number of entries in the awards’ seven year history. Each year the Sony World Photography Awards rewards the very finest contemporary international photography from the past year. The fifteen American photographers cover a diverse range of topics in their imagery including a stunning insight into the life of lions by Michael Nichols, a hard-hitting series looking at domestic abuse by Sara Lewkowicz and a humorous set of portraits documenting dogs at bath time by Sophie Gamand. The winners of the Open categories, for which four American photographers are in contention, will be announced on 18 March and each will receive the latest digital imaging equipment from Sony. 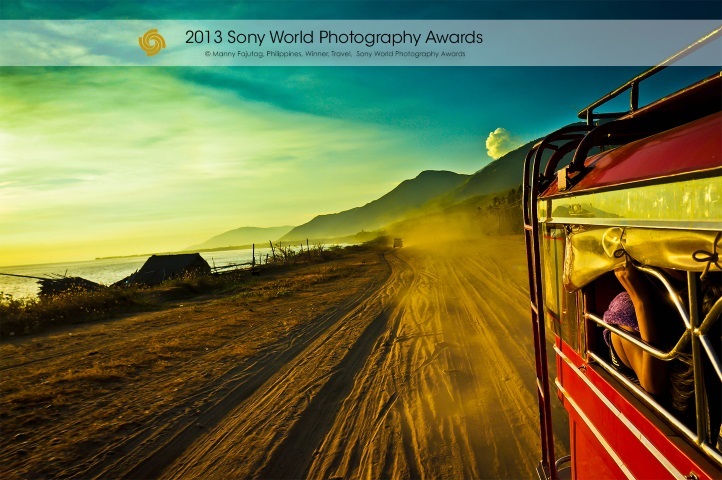 The Open category winners will then go forward to be considered for the Sony World Photography Awards Open Photographer of the Year title, to be announced at a gala ceremony in London on 30 April. The overall winning Open photographer will receive $5,000 (USD). From the 14 Professional category winners, one photographer will be selected to receive the coveted L’Iris D’Or/ Sony World Photography Awards Photographer of the Year title and a $25,000 (USD) cash prize. All category winners at the ceremony will also receive the latest digital imaging equipment from Sony.